First half, apart from some notable exceptions, the lads were overwhelmed by Bromley and were losing 24-0 at half time. Plenty to reflect upon and plenty to improve - missed tackles, no rush defence, allowing overlaps and more missed tackles. Second half, after several substitutions plus some hydration plus a Badger pep-talk worthy of Nelson, the lads were re-vitalised and launched a stunning come back, scoring all 12 points in the space of 4 minutes at the start of the second half! 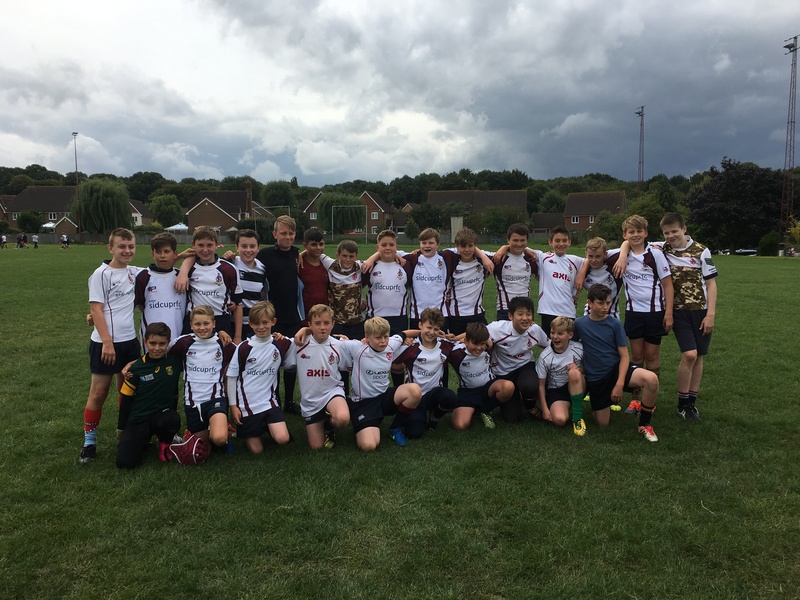 Well done lads, much improved tackling and attacking, including a blistering run from one end of the pitch to the other to score ! The team suffered several injuries in the first half and the coaches & team mates wish all the injured boys a speedy recovery.